Mother’s natures abundance is on full display during the summer months on Oregon’s picturesque coast. From the towering, jagged heights of Haystack Rock to the dramatic caves and waterfalls at Hug Point, Cannon Beach is an exciting and beautiful place to spend a relaxing few days this summer. Cannon Beach is best known for its expansive beaches that stretch for miles before you, but there’s so much more to explore. 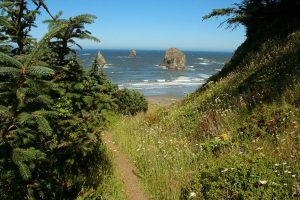 Here, you can discover some of the Pacific Northwest’s most scenic hiking trails and take in some of the best views of the Oregon Coast’s iconic rocky shoreline. 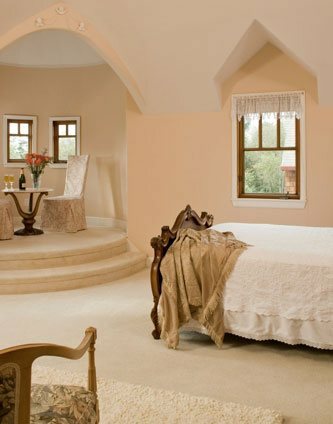 Enjoy your own little slice of heaven near Cannon Beach at the Arch Cape Inn Bed and Breakfast. Book your summer getaway with us today, and see for yourself the unparalleled beauty of the Oregon Coast this summer. We truly love Oswald West State Park. It’s located about 1o minutes south of Cannon Beach and is very close to our Bed and Breakfast, and is a virtual outdoor enthusiasts paradise. Here, you’ll find a beautifully secluded sandy beach, miles of hiking trails, and truly breathtaking views of the Pacific Ocean. After 2.3 miles along the Cape Falcon Trail, you’ll be rewarded with views of Tillamook Head to the north, and Cape Lookout to the south. Other worthwhile trails here include that to the sheer cliffs overlooking Devil’s Cauldron. Though the hiking trails leading to Neahkahnie Mountain are within Oswald West State Park, they are so popular that they deserve mention all to themselves. Neahkahnie Mountain towers 16oo feet above the coastline, and offers some of the best views on the coast. The trail winds up the mountain on steep switchbacks, ultimately joining with a portion of the Oregon Coast Trail across the summit of Neahkahnie Mountain. This is our favorite place to go for alpine meadows and wildflowers. For less-challenging trails, go to Ecola State Park. There are accessible trails to both Indian Beach and Crescent Beach. Hikers can also follow the route taken by part of the Lewis and Clark expedition in 1806 along the Tillamook Head Trail. Or, follow the Clatsop Loop Trail for a great view of the Tillamook Rock Lighthouse, nicknamed Terrible Tilly. Experienced hikers really should put Saddle Mountain on their list. 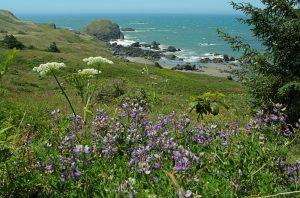 It’s challenging, but a colorful meadow of spring wildflowers and the highest point in the Coastal Range make it well worth the effort. The 360 degree view of the Pacific Ocean, Mt Rainier, Mt St Helens, Mt Hood, and Mt Jefferson isn’t too bad, either. If you want to take an extended hiking or backpacking adventure, the 382 miles of the Oregon Coast Trail are for you! You can do short day hikes along the trail as well. Wherever you go, expect to find sandy beaches, forest-shaded corridors, and majestic headlands. Make the hike to hug point, where you’ll be treated to beach caves and a waterfall spilling onto the beach. The tides can be tricky here, so make sure to check tide tables and head down there just before low tide. 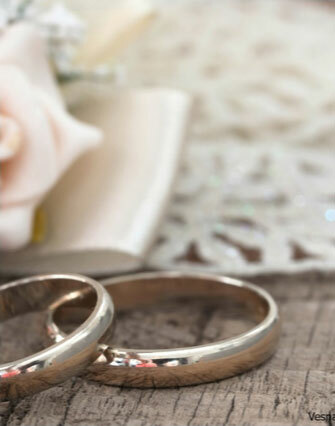 Our Bed and Breakfast near Cannon Beach is a sanctuary for the soul. 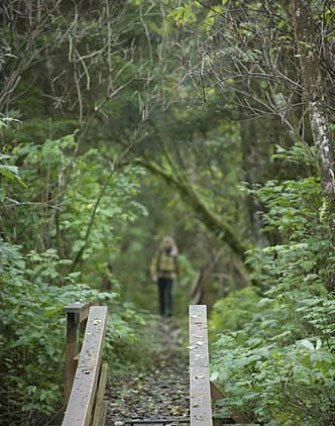 Take a deep breath of Oregon’s fresh air and rejuvenate your spirit on Cannon Beach’s best hiking trails. 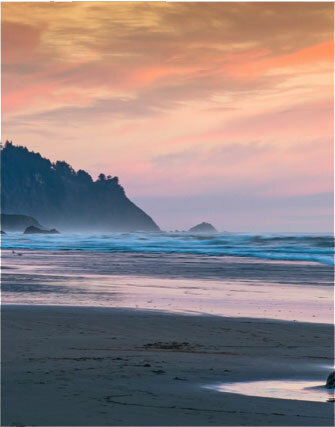 Book your rooms with us this summer, and discover (or rediscover) the unparalleled beauty of the Oregon Coast.